This college is the best college in Bilaspur for engineering and management for students and also very good college..
Our college is far better than other colleges in bilaspur. The faculties share their experience with us they cooperate with us at all times. Anyone can freely talk to the higher authority regarding any problem. College was running with the concept of Threat. 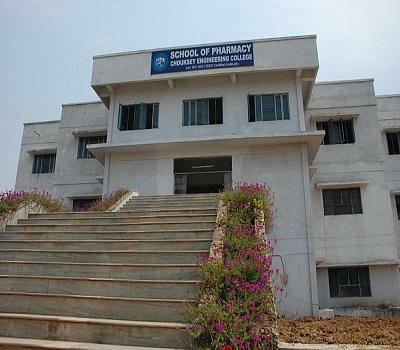 Chouksey Engineering College (CEC), the first private college of Bilaspur, was established in 2001 and it is affiliated to Chhattisgarh Swami Vivekananda Technical University, Bhilai. CEC is sister institute of LNCT GROUP, Bhopal. Its aim is to employ innovative teaching methods which carry an emphasis on fast changing technological trends. It offers under graduate and post graduate engineering and management courses. It is approved by AICTE, New Delhi and recognized by DTE, Raipur. An online journal database with a link to IEC (IEEE & IEE), DELNET, is also available. 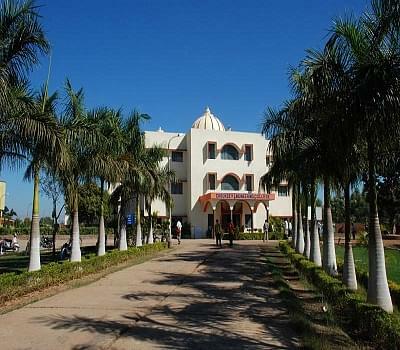 The institute provides separate Hostel for girls and boys. The hostels are spacious and well furnished with modern amenities. The Auditorium, with a seating capacity of 350 and air-conditioning, is undoubtedly the crown jewel in the College campus. CEC Excellence: For those Brilliant students who have got first position either in university or in college in various branches will be awarded with cash prize & Certificate, respectively in each year. CEC Meritorious: For those 12th Meritorious Students who have got more than 80% in 12th will be relaxed 20,000 Rs. or have got between 70% to 79.99% will be relaxed 10,000 Rs. in first year fees for his great result only in selected branch. This scheme will be continue for further years if they will get same percentage in university exam.